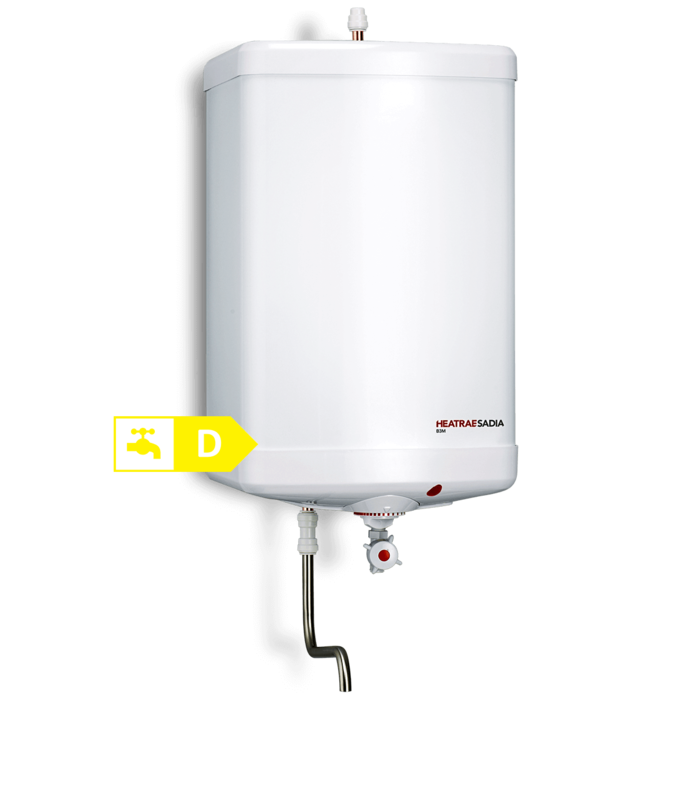 B3M and C3M are our two largest capacity vented water heaters. At 30L and 50L capacities respectively, they have been designed to service the most demanding of applications, such as commercial kitchens during food preparation and dishwashing. The B3M and C3M can either be installed as open-outlet units with our Vented Tap packages or with the spout that's included with every system. The units can also be cistern-fed to supply several ordinary taps at once, provided a vent pipe is installed straight back to the header tank.